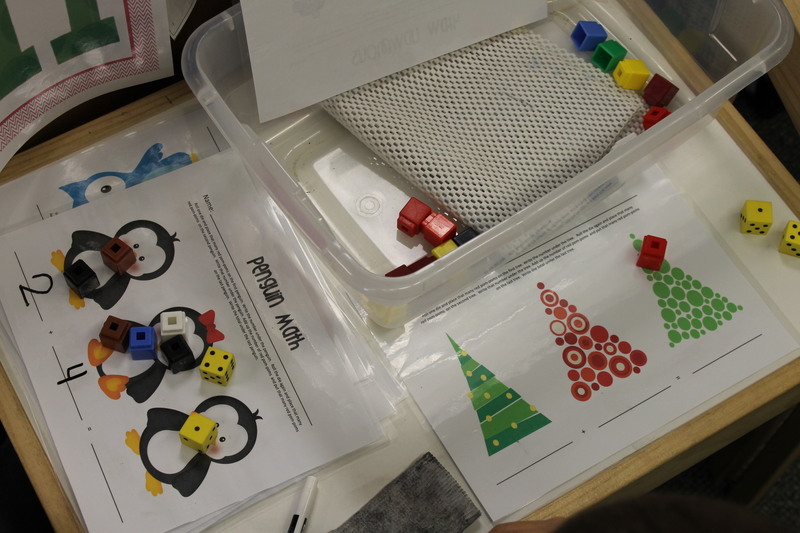 Shake the Beans…one of my favorite addition games! 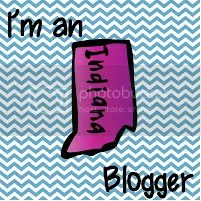 I’d share it with you, but it’s copyrighted by someone else, although, I did make this one for use in my classroom because the one I had wasn’t looking so good! 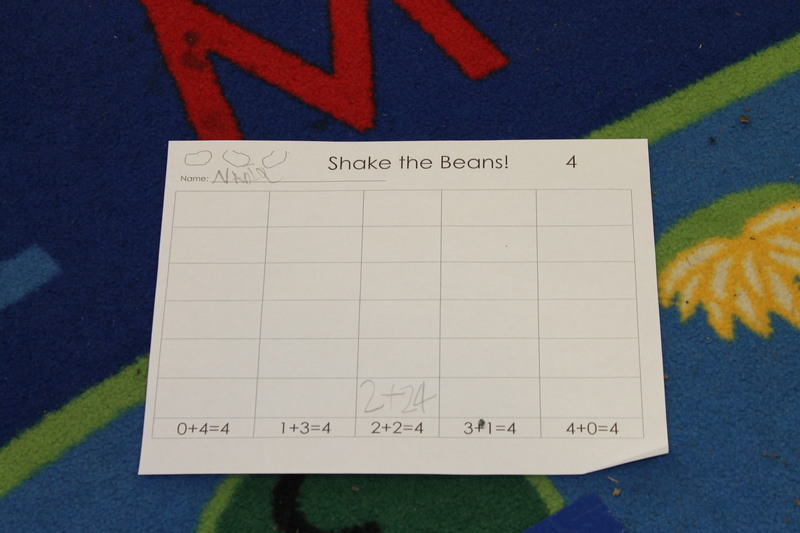 The kids shake beans (4 in this case) and record their answers as math sentences. The biggest rule they have to remember is that red always comes first. The red beans are always recorded as the first number. I use lima beans that I’ve spray painted red on one side. This game is called Dunk It Dominoes. I found it on Pinterest and made some labels for the cups. 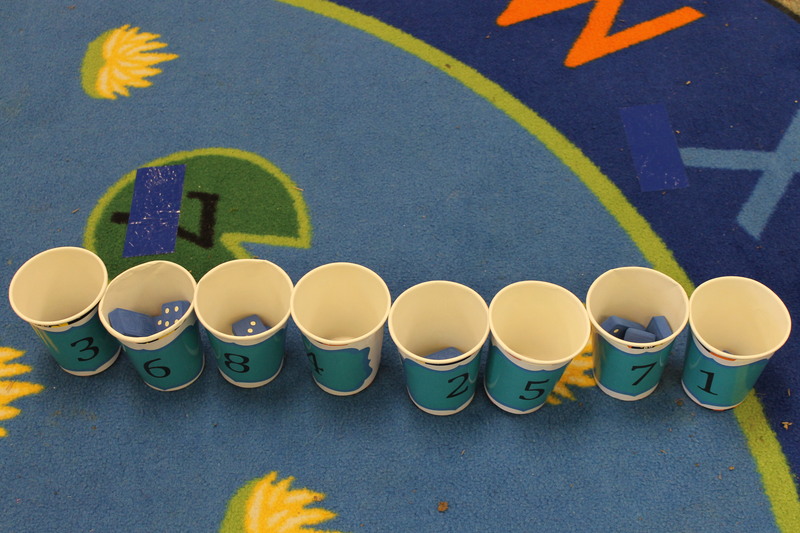 The kids pick a domino and count up the dots and place it in the correct cup. 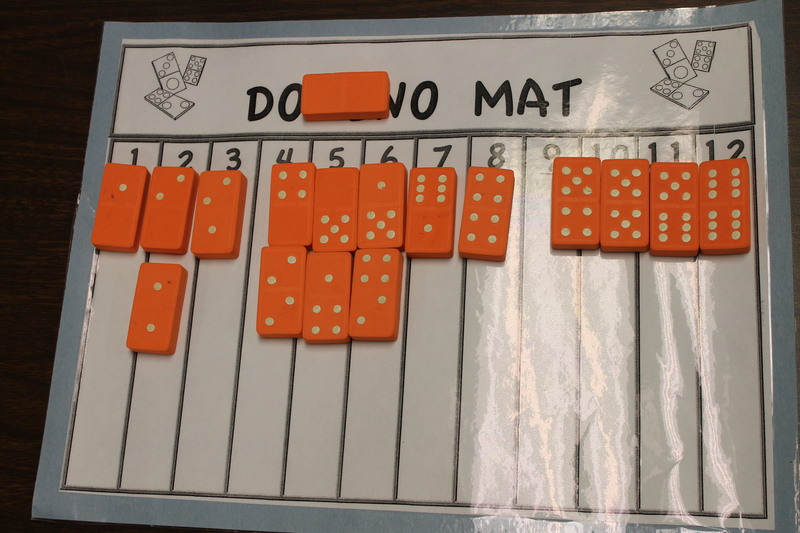 This domino mat was part of my Math swaps I received this summer (speaking of swaps, be looking for a special e-mail about an upcoming swap later this week!). The kids again pick a domino, count the dots, add them together, and place it in the correct column. 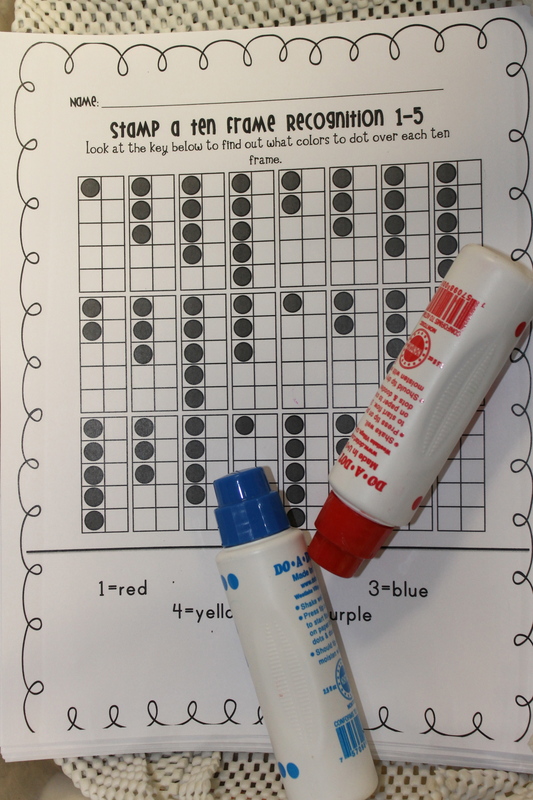 This is a new Ten Frame do-a-dot game I made to help some of my kiddos work on recognizing numbers quickly. They stamp the corresponding number with the right do-a-dot stamper.